US Grass and Greens today for your free consultation. 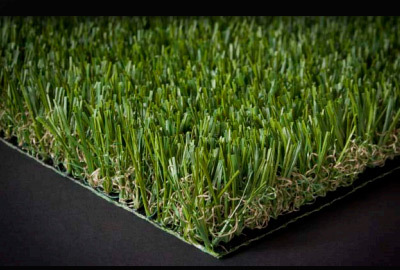 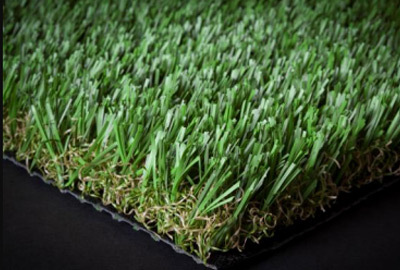 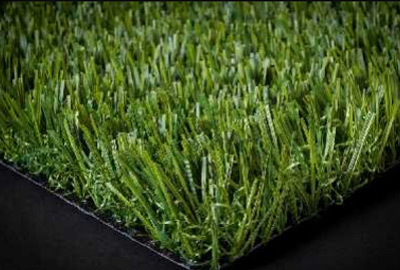 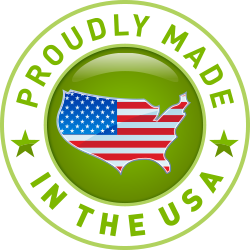 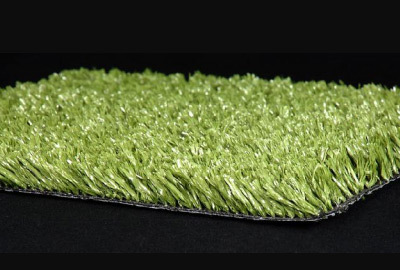 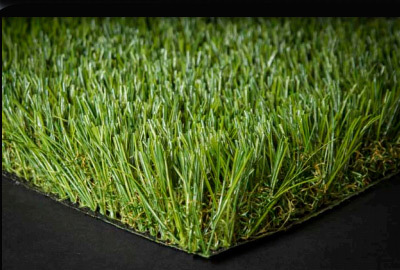 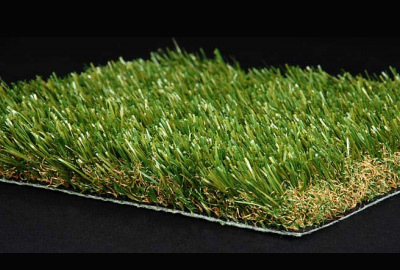 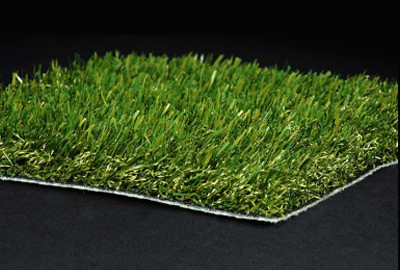 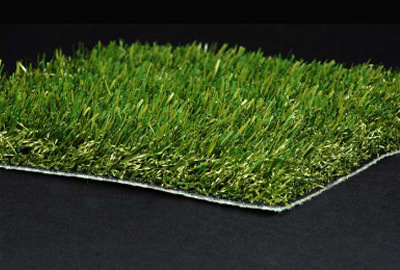 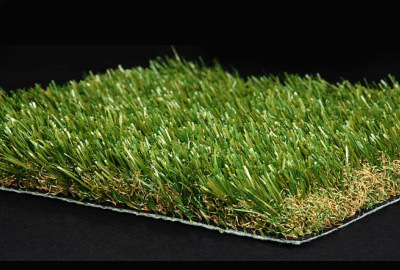 Our artificial grass, synthetic turf and putting green products are proudly made in the USA. 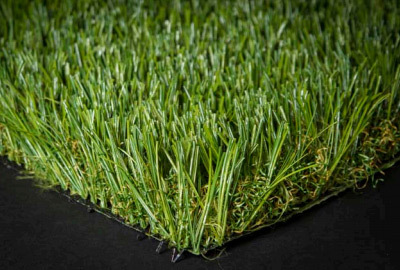 With over 30 years combined experience, US Grass and Greens is committed to providing the highest quality of turf in the industry today.